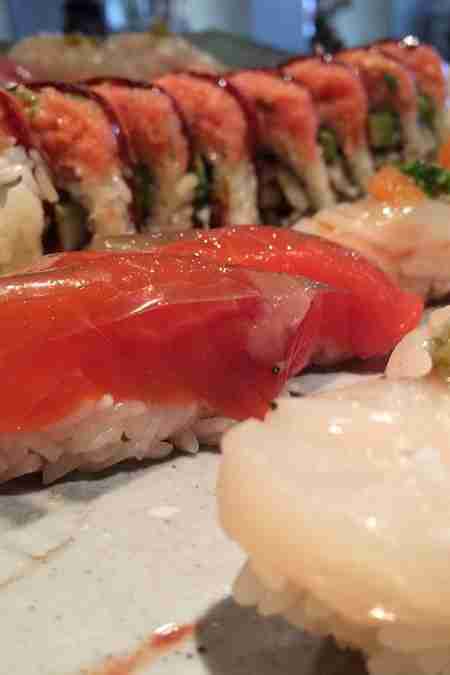 Because you've already eaten at every one of our picks for the best sushi in LA (and even our picks for the best strip mall sushi in LA), we decided to keep things as fresh as the raw fish you're constantly housing by hitting up some of our favorite LA sushi chefs to find out their go-to sushi moves when they're off of work. 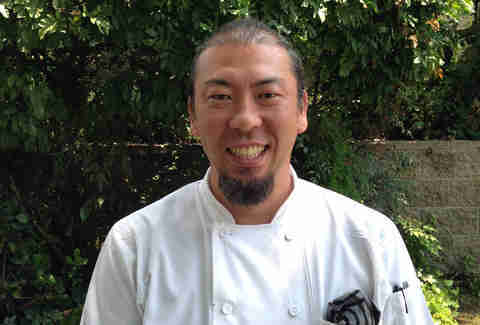 Hayashi is the Executive Sushi Chef at Koi on La Cienega, a long-standing favorite doling out both unique rolls and classic nigiri. 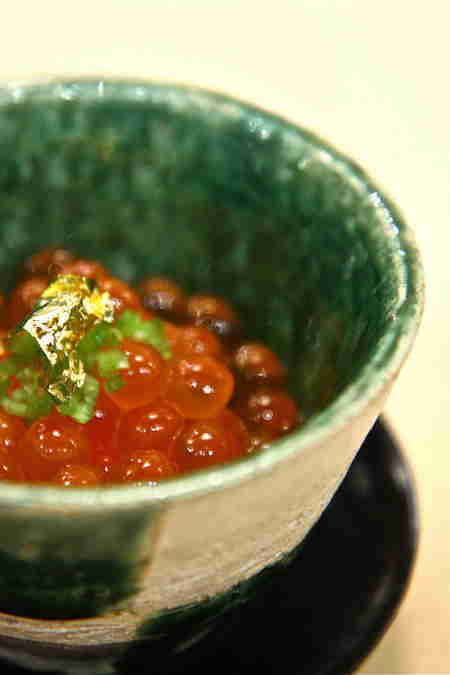 This highly acclaimed Culver City find is Hayashi's favorite. "[It's] traditional with a contemporary feel. 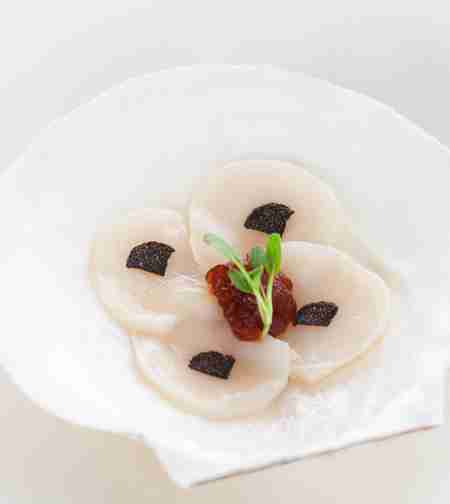 The uni truffle pasta and Wagyu dish are both outstanding." 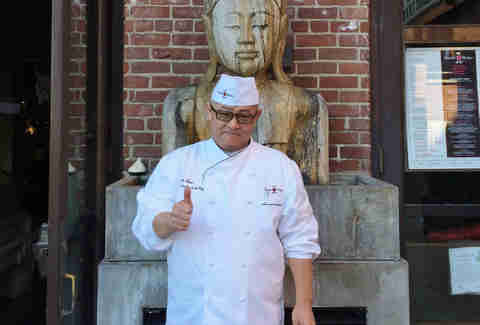 Takahashi is the Exec Sushi Chef at Hamasaku, and Wonny Lee's the Exec Chef. 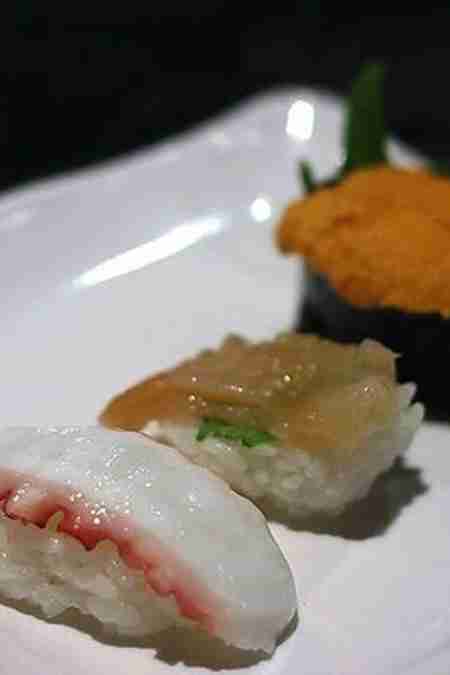 Together, they make some of the best strip mall sushi in LA (and put together this list). 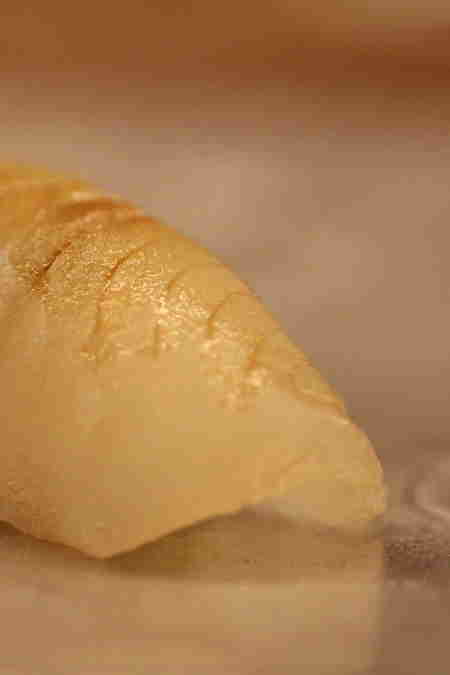 Not only does this Beverly Hills joint make the best, affordable omakase in the business, but "Ei -- the Head Sushi Chef -- chooses only the best-quality fish, direct from Japan." 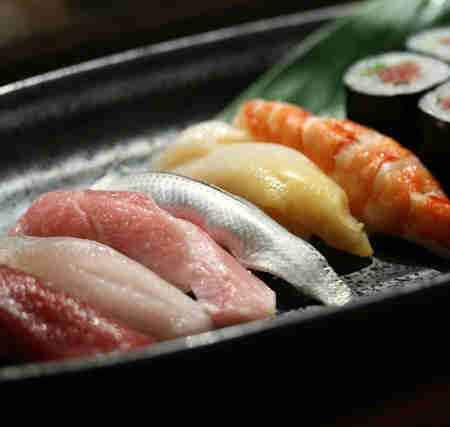 Shima is the Executive Sushi Chef for IDG Corporate, and develops the sushi menu for Sushi Roku. 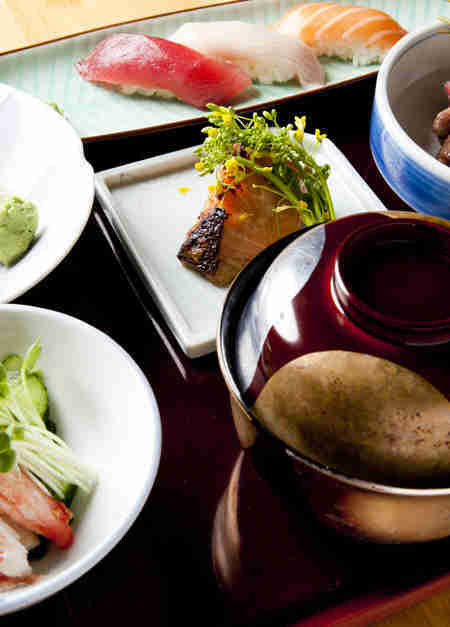 This recently opened shabu and sushi spot in Pasadena focuses on traditional preparations, and has quickly become one of Shima's favorites. "The prices are reasonable, given the freshness and quality of the produce." 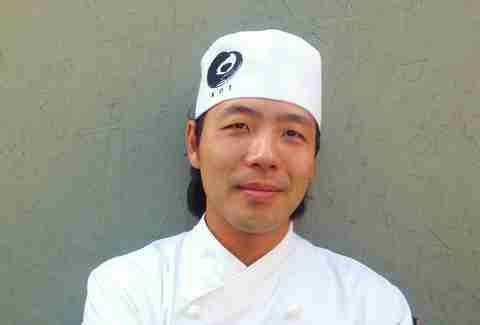 Matsuzaki is the Exec Chef at long-time Sunset Strip standby Katana. 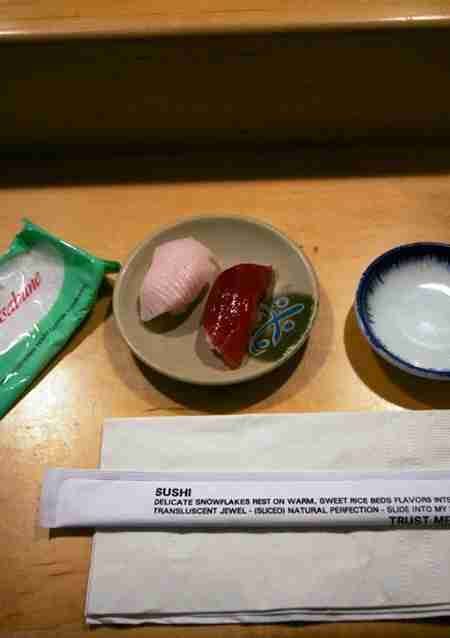 "This is my favorite sushi restaurant in Los Angeles. 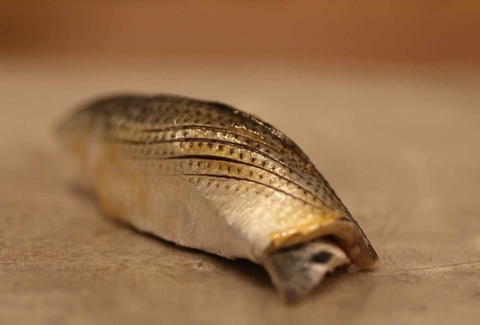 Chef Jiro is very talented, and his omakase is excellent." 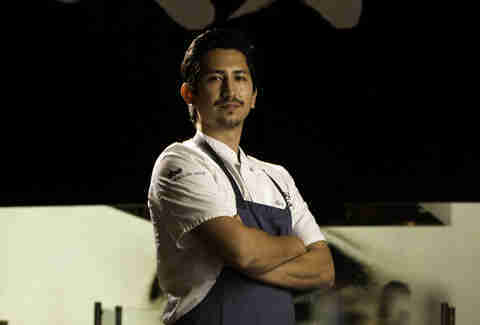 Lespron is the Chef de Cuisine at the always-in-the-tabloids (and always delicious) Japanese favorite, Katsuya. 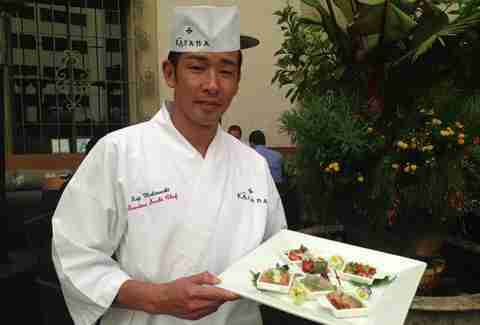 "Kiwami in Studio City tops my list -- it feels like I'm dining at home, which is strange, because I'm not Japanese. 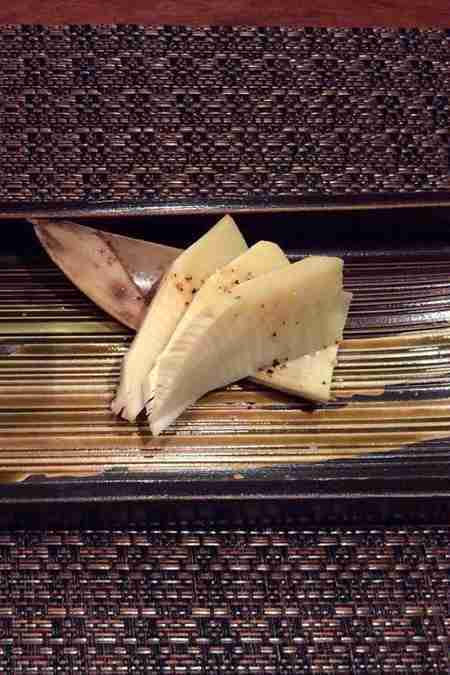 But the hospitality is comforting even at the high level and there's an intimidating omakase bar, which has a three-month wait list."